Think of a “Facebook for Things” with apps, services and analytics powered by connected objects and their digital profiles. With billions of product and other objects becoming connected, tagged and scannable, there’s a massive opportunity for a company that can provide the trusted engine for exchanging this active object information. – What is the Web of Things? 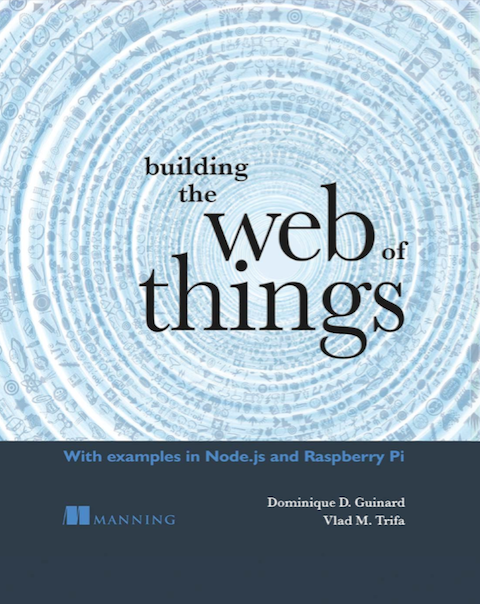 – Web of Things: How and Why? – Projects and Concrete Example of How and Why ADIs are Useful. – Using our cloud services and APIs to build your next Internet of Things / Web of Things applications. Looking forward to seeing many of you guys and gals there. Thanks a lot to our friend Thomas Amberg and Christine Perey for organizing these meetings! Previous story Stop Reading this Blog, Start Implementing the Web of Things!